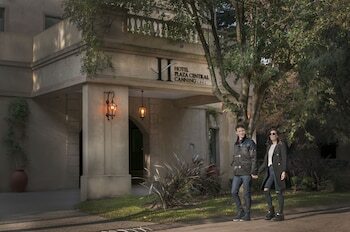 When you stay at Hotel Plaza Central Canning in Ezeiza, you'll be connected to a shopping center and 12 minutes by car from Municipal of Ezeiza Plaza. Featured amenities include complimentary wired Internet access, a business center, and dry cleaning/laundry services. Free self parking is available onsite.